I did the most impressive thing the other day, are you ready for this? I walked into the bookstore to see whether Dymocks had stocked up on all the September new releases (because honestly sometimes they just don’t) and they had! There were copies of several books I really, really wanted to buy. BUT I DID NOT. Guys: I have mastered self-control. A round of applause, please. Waiting on Wednesday is a weekly meme hosted by Jill @ Breaking the Spine. It’s a tremendously fun thing to be because you have an excuse to gallivant through the 2016 releases (and probably buy far too many books). It’s also fantastic fun to head over to the official page and check out the link up to what everyone else is waiting on! Nell is twenty-six and has never been to Paris. 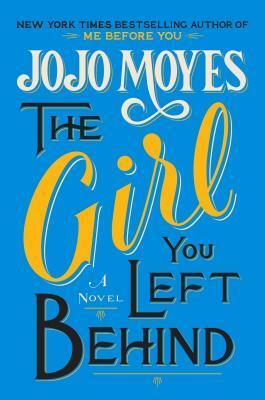 She’s never even been on a weekend away—to anywhere, and certainly not with her boyfriend. Everyone knows traveling abroad isn’t really her thing. 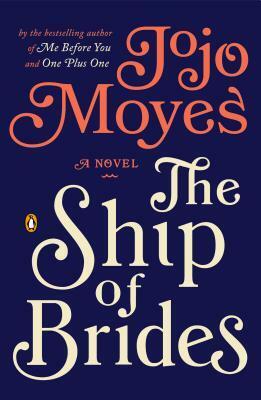 But when Nell’s boyfriend fails to show up for their romantic mini-vacation, she has the opportunity to prove everyone—including herself—wrong. Alone and in Paris, Nell uncovers a version of herself she never knew existed: independent and intrepid. 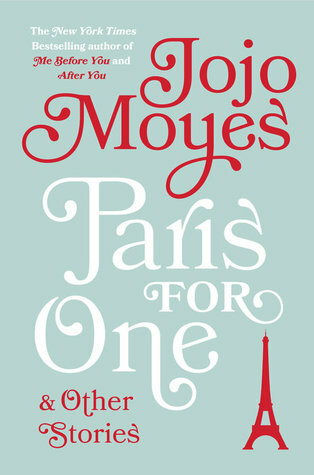 Adventurous, funny, and charming, Paris for One is vintage Moyes—as are the eight stories that round out the collection. 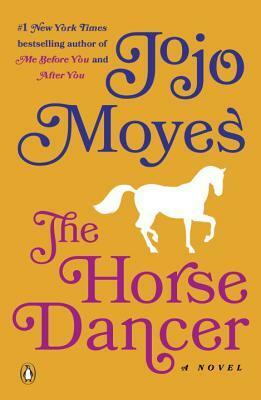 The thing I don’t understand about this book, is that I had know idea it was coming out. 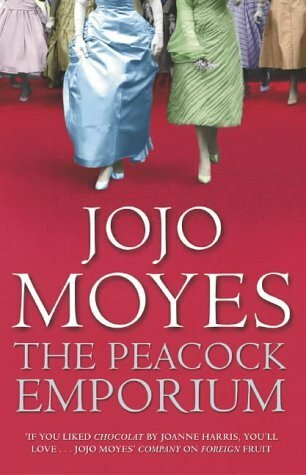 Despite the insane hype over Me Before You (*the sound of people’s soul shattering in the distance*) I’ve heard, quite literally, nothing about Paris for One and Other Stories. 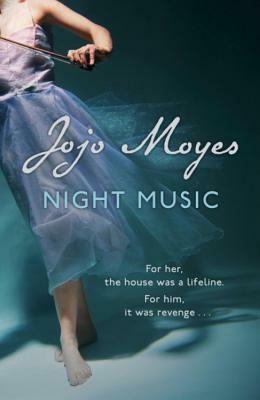 GUYS, A NEW JOJO MOYES BOOK. WHAT ARE WE DOING. 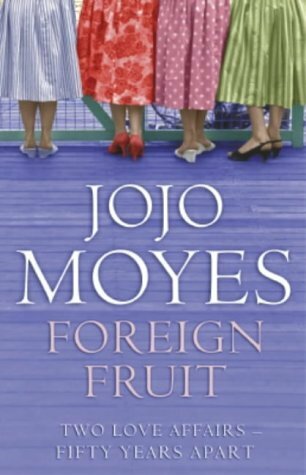 I am definitely keen for this (I mean, really, I should read some of her other books, but shush). 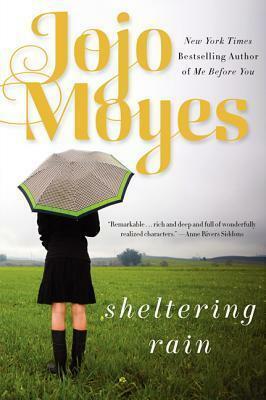 If Moye’s writing is similar throughout all her books then TAKE MY MONEY. Plus you’ve got to love a Parisian setting. I’m a little disappointed with the cover, truth be told. Perhaps that’s why people aren’t talking about it. It’s lovely and matching to her other books but give me some graphics, please. 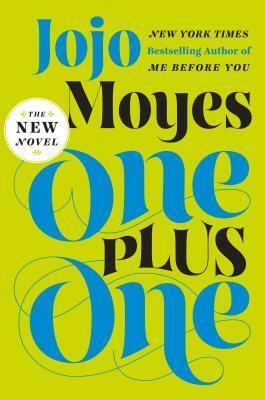 Nonetheless, a self-discovery book set in Paris, written by Moyes? Count me in. 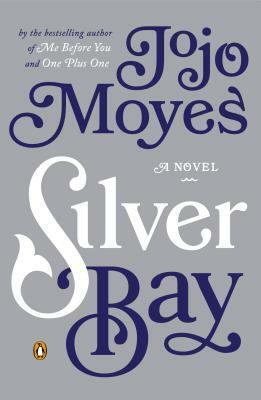 (Also, it’s coming out next week, so add “buy all the Moyes” to your to do list). 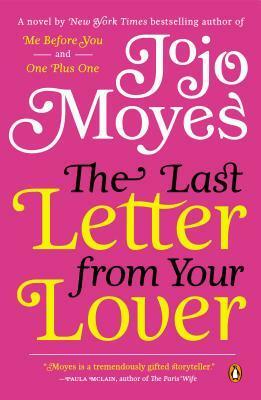 Other books by Jojo Moyes . 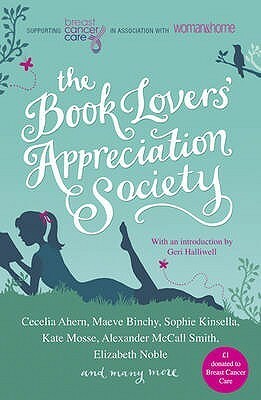 . .
*applause* Seriously if I go to Dymocks there is no way I’m walking out of that place empty handed XD Well done! Haha I so need to actually read Illuminae! Such ridiculous hype around it! 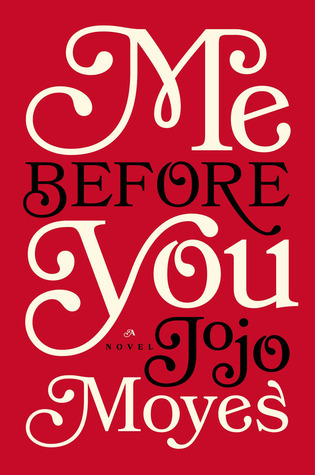 You haven’t read it yet! *throws book at you* read it!